Retirement. The time of life traditionally reserved for putting your feet up and taking it easy. Or perhaps not. 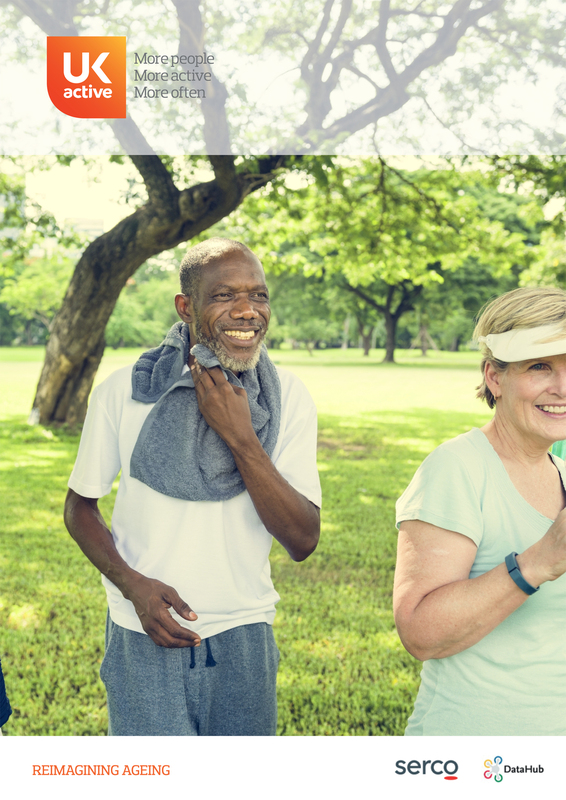 A new report, produced by Sheffield Hallam University, ukactive and DataHub, argues something health industry professionals have long known to be true – that people should become more active as they age, not less. By 2040, nearly one in four people (24.2 per cent) will be 65 or older. Over the same period, average life expectancy for those over 65 is expected to increase by around two years. Using data collected by DataHub concerning over 500 million individual visits to more than 2,000 health and fitness and sports facilities, Reimagining Ageing offers insights into the state of our ageing nation, exploring the opportunities an ageing population presents to the physical activity sector and how we can meet older adults’ varied needs. 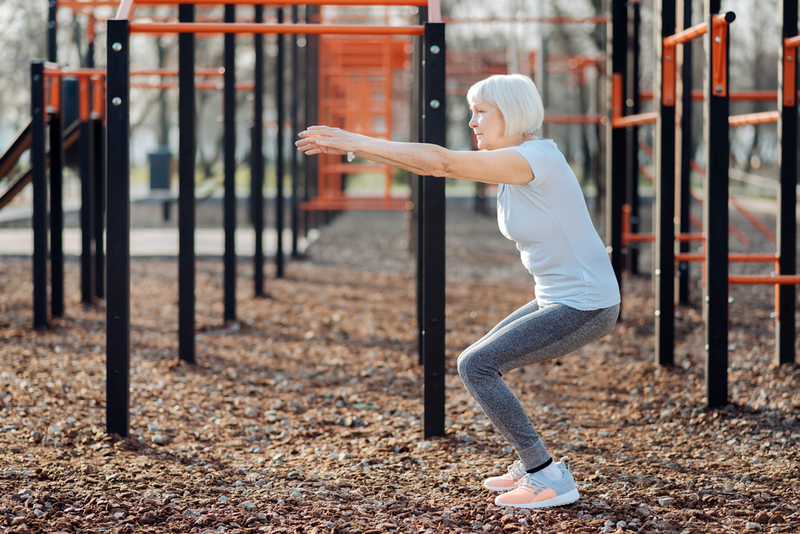 The authors of the report state that the NHS and wider health system could save almost £8bn over a decade if just a third of inactive over-55s were persuaded to take regular exercise. So where do we begin? 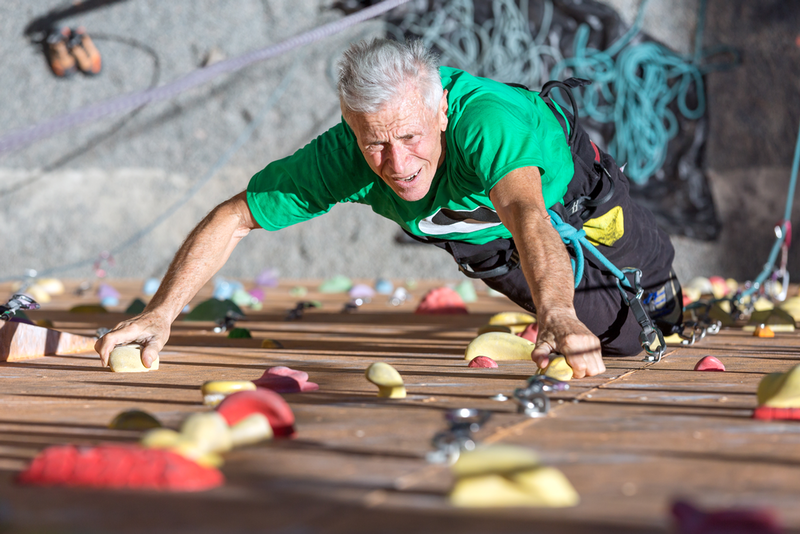 We can’t make a difference if we’re not getting older adults into our facilities. The Moving Communities: Active Leisure Trends 2018 report by the ukactive Research Institute and DataHub showed that the level of engagement among older people is lower than required for them to meet their potential, despite 90 per cent living within 20 minutes of a local facility. 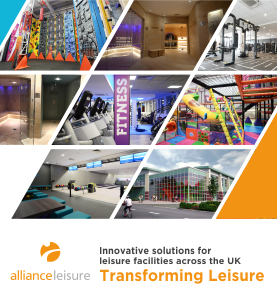 Older adults (aged 55+) currently account for 36 per cent of the population, but only 20 per cent of members of public leisure facilities fall within this age bracket. Usage rates of those aged over 65 fall lower still, accounting for only nine per cent of visits. Bottom line: we’re not providing – or marketing – a sufficiently attractive offer to older people. And in failing to do so we’re missing a trick, because 70 per cent of the nation’s wealth is currently held by individuals aged over 50, and as a cohort, they spent £320 billion in 2017. 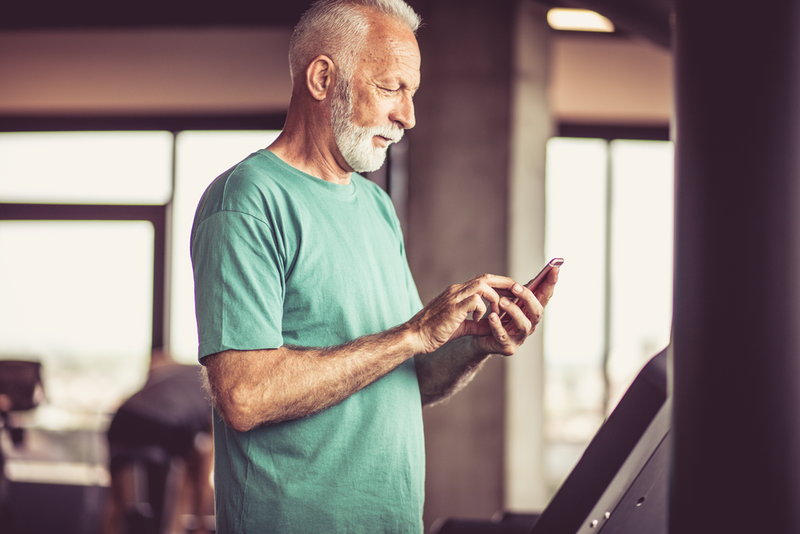 The Reimagining Ageing report also highlights a lack of fitness professionals who can produce successful, tailored fitness interventions for older adults, explaining that 88 per cent of sector employers currently believe exercise professionals could be better supported to work with older adults. 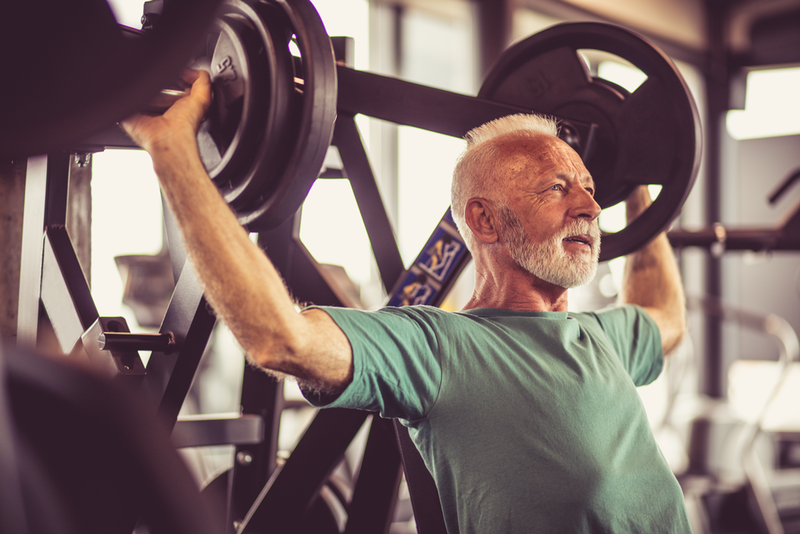 The age profile of the UK’s 57,000 fitness professionals also sees older adults hugely under-represented. CIMSPA’s Labour Market Intelligence report revealed the average age of those working in the sector is 38, with nine per cent more 17-24 year olds in the workforce than the national average. 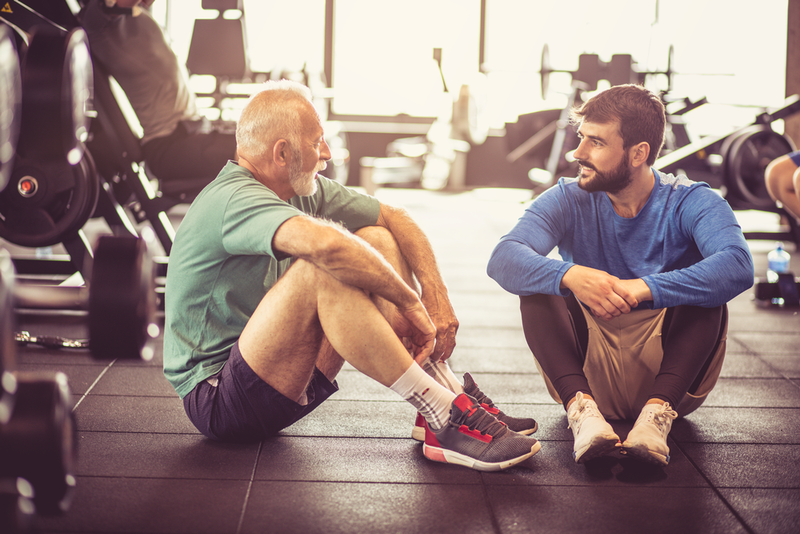 ukactive’s Steven Ward has been calling for “an army of older fitness instructors to lead the way, showing their peers how it’s possible to live not just longer, but better”. 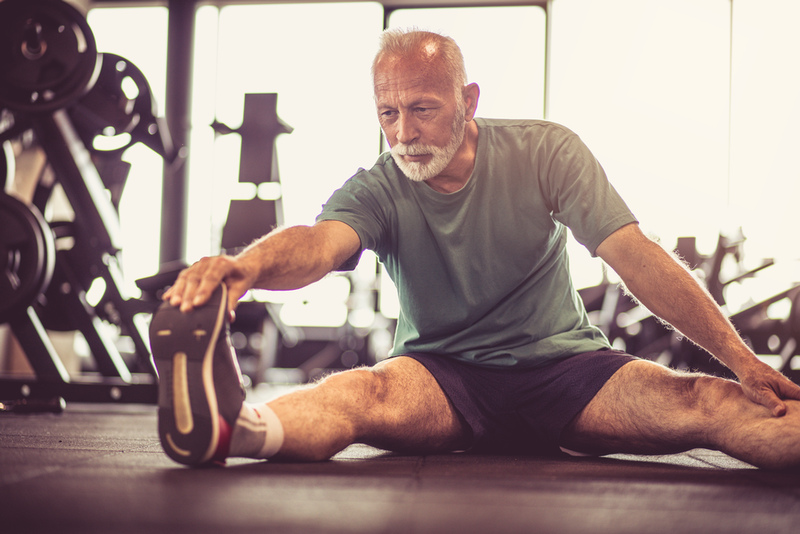 “We want the government to support older people, by making it easier and more affordable to re-train as a fitness instructor or sports coach,” he concludes. The report encourages operators to look more closely at programming in order to provide more tailored activity opportunities for older people. DataHub figures show 90 per cent of visits by people over 65 take place during the week, with almost half occurring late morning (9am–12pm), suggesting facilities could more effectively utilise capacity at off-peak times. “This down-time, when facilities are under-utilised by other customer groups, means there’s substantial spare capacity available,” says Toprakseven. “There’s an opportunity to attract more members from this cohort, by running programmes that are targeted directly toward them. “The current under-utilisation means testing new approaches will be a zero or low-cost opportunity to identify solutions with a potential to scale,” he said. 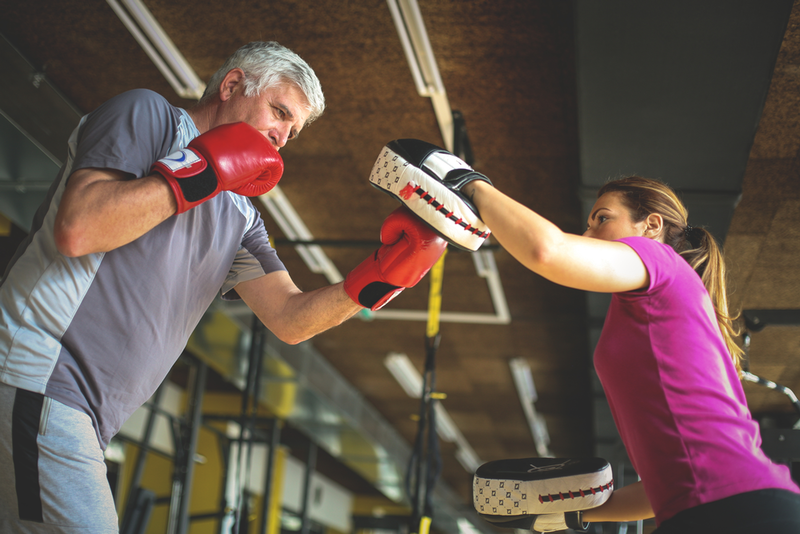 Reimagining Ageing calls for a national research programme to help operators by identifying the specific barriers that account for the underrepresentation of older people in physical activity facilities. 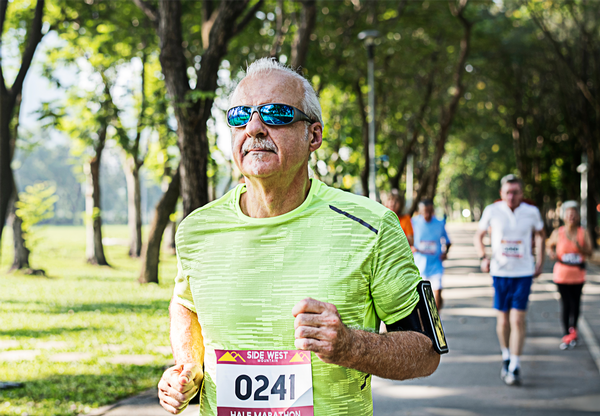 “Supporting all older adults to maintain an active lifestyle requires a new, national approach,” says Ward. 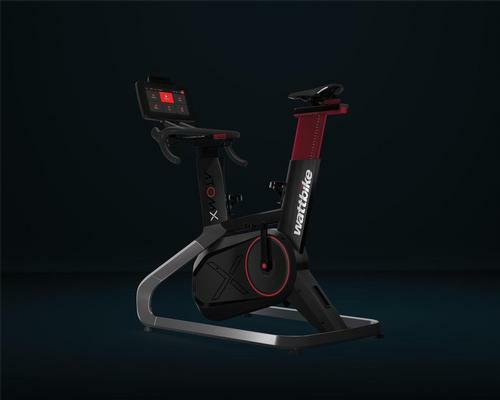 “We must reimagine what it means to age in the UK and transform the perception that ill-health and sedentary behaviour are a natural part of growing older.